FleishmanHillard's brand team has been hired to a PR, social and influencer brief for GoPro, covering the UK, Germany, France and Spain. Work for the sports and action camera firm will be run from FleishmanHillard Fishburn (FHF), the firm's London business. FHF also today announces the appointment of Chris Gratton as head of its new sports and entertainment business. Gratton joined in the Spring from sports marketing agency Octagon. 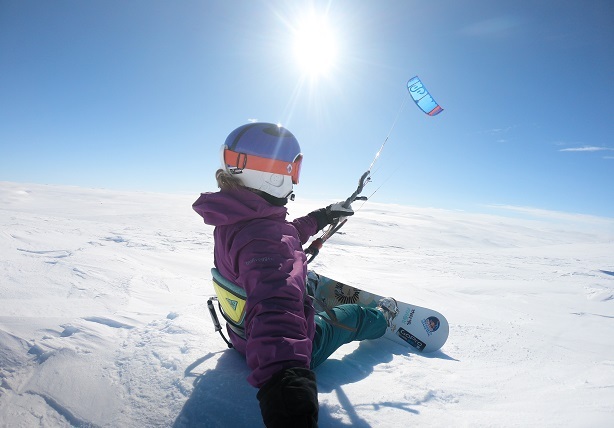 GoPro is the first account won by the Gratton's team, which sits under EMEA head of brand Lauren Winter. The team will also work with existing clients, including increasingly transatlantic American Football team the Jacksonville Jaguars and fitness tracker Fitbit. GoPro previous worked with boutique agency Canoe Inc.
Winter said: "We are delighted to be working with a brand with such heritage and equity in the entertainment and lifestyle space. Their passion for pushing boundaries aligns nicely with our own. "The hiring of Chris is in parallel with wider changes in our industry. Clients want to have disciplines under one roof and Chris brings a wealth of knowledge around sponsorship and rights negotiations in a sector that shows no sign of slowing." Winter's team now employs 35 staffers in London, and clients include Bose, Crocs, GoFundMe, Johnson & Johnson, Singapore Airlines and 2017 win Western Union.